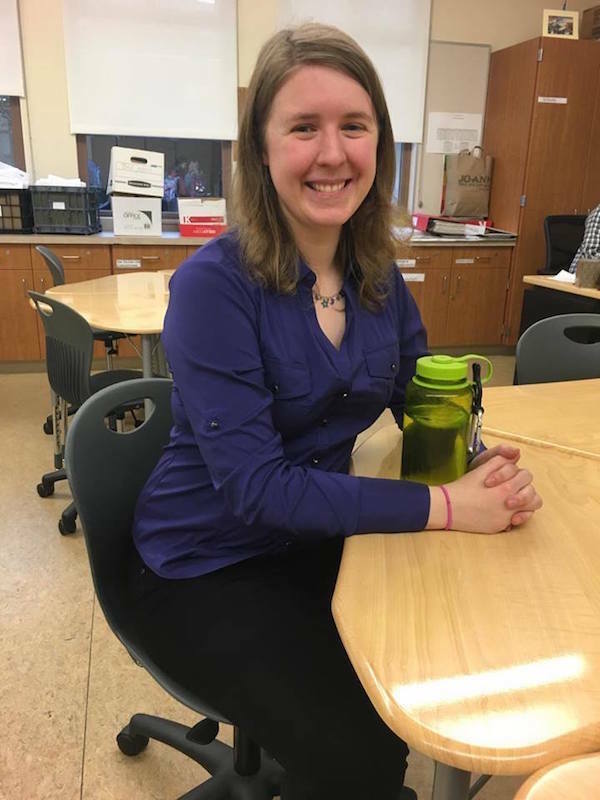 Economics teacher Katie Smiley sits in her classroom to discuss her past travels and teaching career. 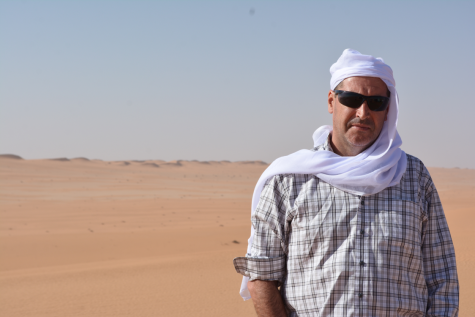 Photo by Morgan Keller. 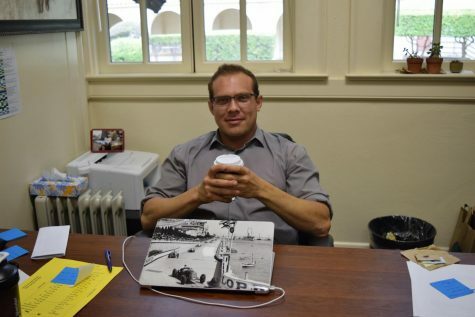 This is the eighth installment of Coffee Chats, where The Paly Voice gets to know staff members over a cup of coffee. 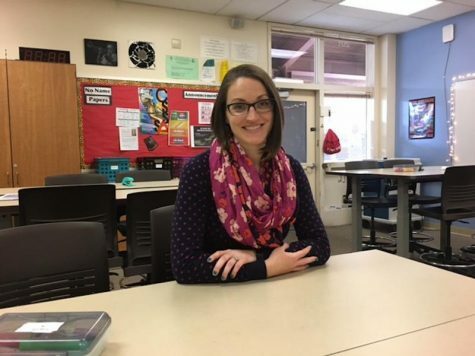 The Paly Voice sat down with Palo Alto High School Social Science teacher in training Katie Smiley to discuss her passions outside of the classroom, as well as her current busy schedule between teaching and her own education. Although she has traveled and lived across the country and the world including China and Germany, Smiley grew up in Palo Alto. 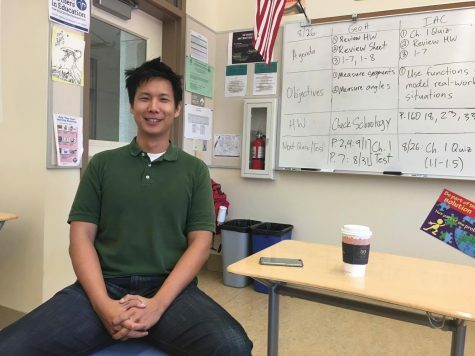 This is Smiley’s first year teaching at Paly and is currently the teacher for a senior Economics class, as well as working alongside history teacher Eric Bloom to teach sociology for the Social Justice Pathway. 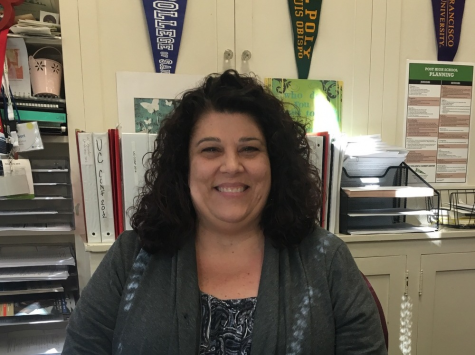 Smiley really enjoys how collaborative the staff is at Paly within the departments. 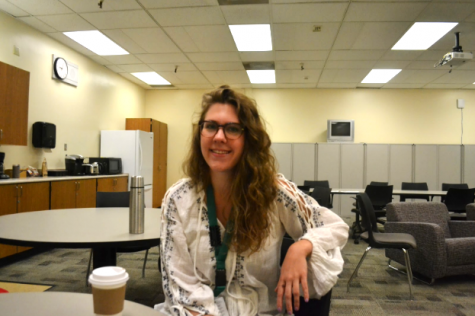 She also says she appreciates how many resources and opportunities are offered to students. 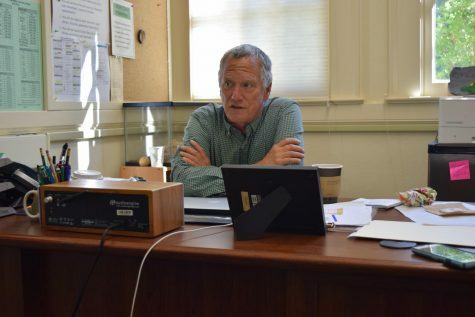 “Everyone seems to be encouraged to do more than just STEM, so there seems to be a lot of cross-studying which is good for [students],” Smiley said. 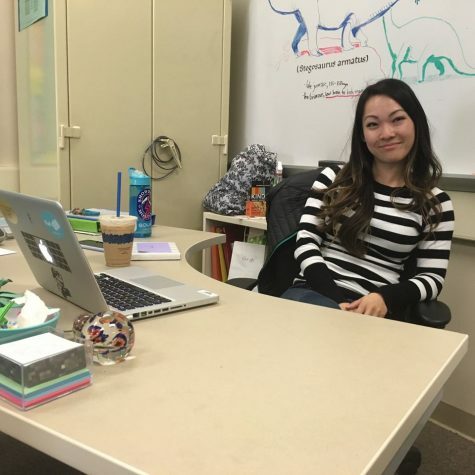 Before joining Paly’s staff this year, Smiley taught for a year in China with her fellowship program in college and then began more one-on-one teaching, according to Smiley. Smiley didn’t always know she wanted to be a teacher until she studied abroad in Germany through Wellesley College. 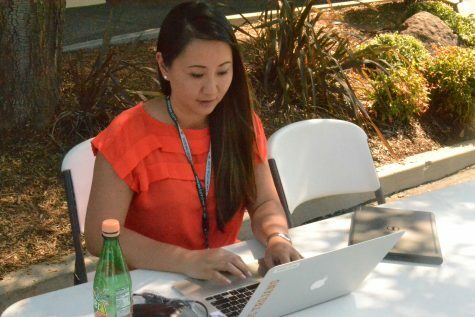 Now, Smiley balances working at Paly while also earning her graduate degree at Stanford University. Outside of the classroom classrooms, Smiley enjoys playing video games, hiking and walking the Dish, according to Smiley. 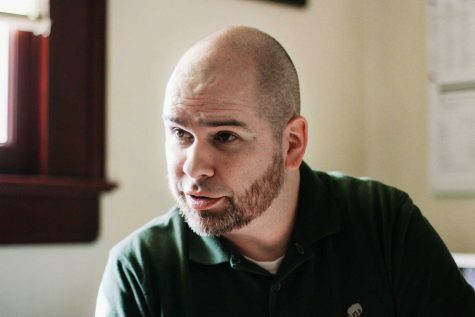 Before choosing to become a teacher, Smiley was doing research focusing on lifespan psychology in Germany and hopes to teach a Psychology class in the future.